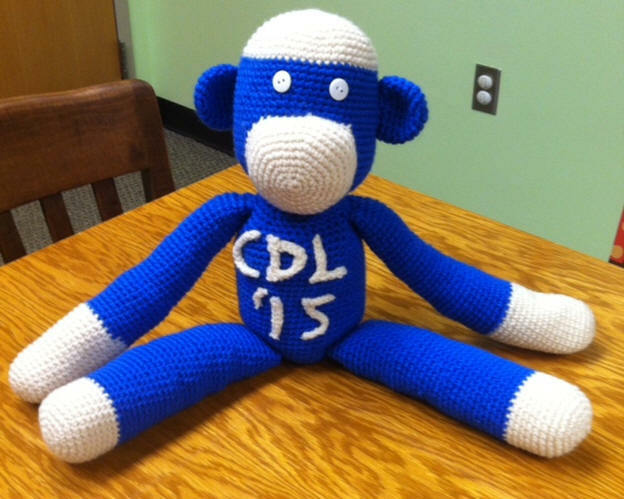 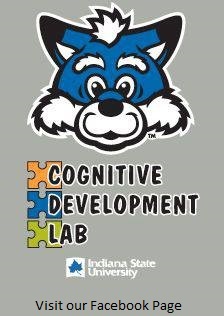 Mission Statement: The mission of the CDL (Cognitive Development Lab) is to conduct scientifically sound research on the development of infants' and children's cognitive abilities and to engage with our community to educate others about our lab and children's development. 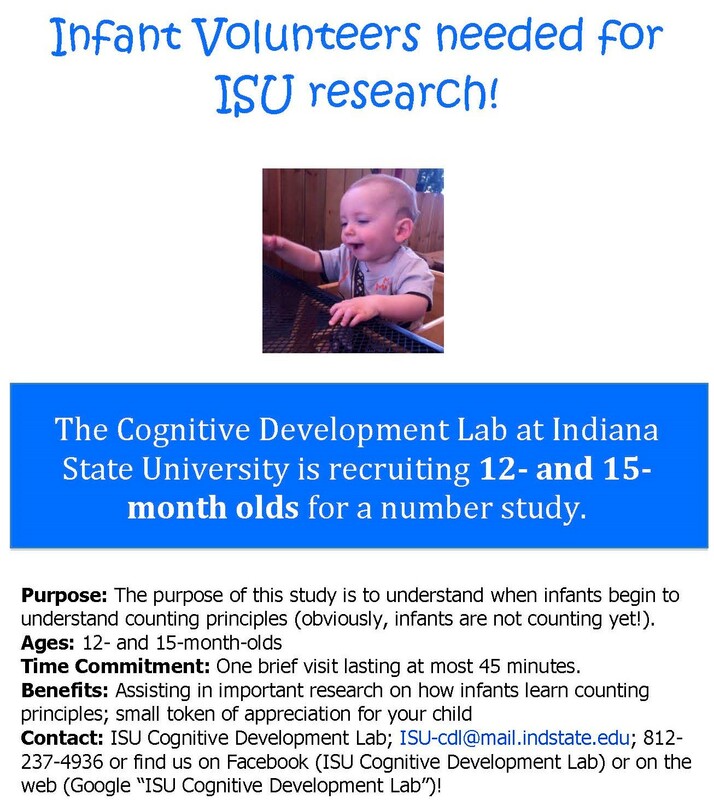 We are a psychology lab affiliated with Indiana State University and are studying the way that babies and children develop. 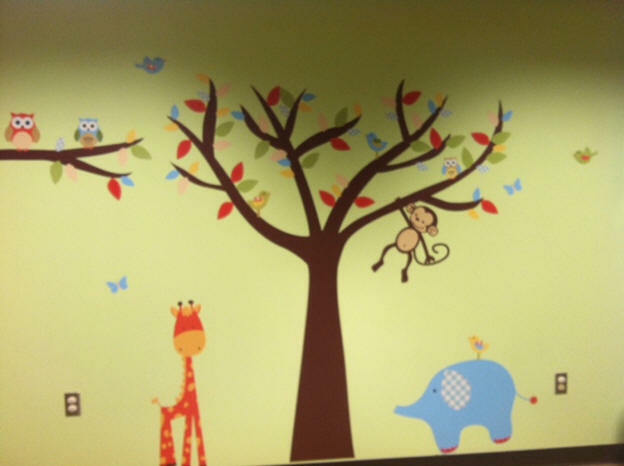 We focus on cognitive development and how kids learn simple number and math skills.